Rialto City Councilman Shawn O'Connell. 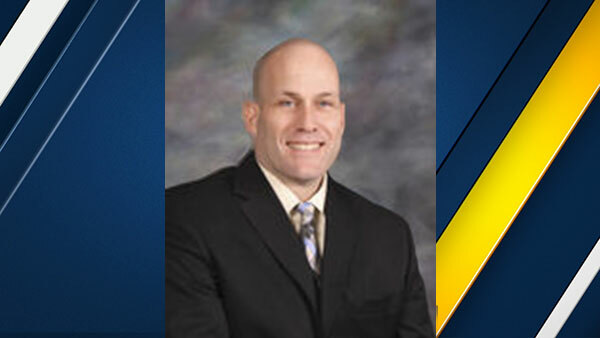 RIALTO, Calif. (KABC) -- The city of Rialto is mourning the loss of City Councilman Shawn O'Connell, who was found dead Sunday inside a vehicle in a Loma Linda parking lot. No foul play is suspected, although the San Bernardino County Sheriff's Department is investigating the circumstances of O'Connell's death. Sheriff's deputies found O'Connell in a van in the 24800 block of Redlands Boulevard at 11:09 a.m. Sunday after he was reported missing. O'Connell, 48, was a retired sergeant from the Rialto Police Department and was named Officer of the Year in 1998. The Rialto Police Department said as an officer, O'Connell rose quickly to the rank of sergeant and "was known for his strong work ethic and no-nonsense attitude for fighting crime."